Vehicles are used as mobile offices, restaurants, entertainment centers, locker rooms and homework stations. Keeping a car clean can be easy. 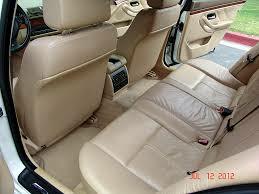 Here are 5 tips to help you organize your vehicle. 1. Have a plastic garbage bag in the front and back seats of your vehicle. It can be hooked on the headrest or armrest. Make sure all garbage is put in the bag and not all over the floor. When the bag gets full unhook it and put it in your garbage can on the way into the house. A plastic garbage bag can be hooked on armrests. 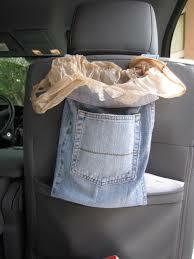 Place a garbage bag in the back seat by hanging it over the head rest. 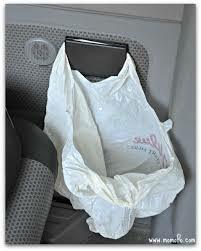 A garbage bag can be anywhere in the car, just make sure it is used. 2. 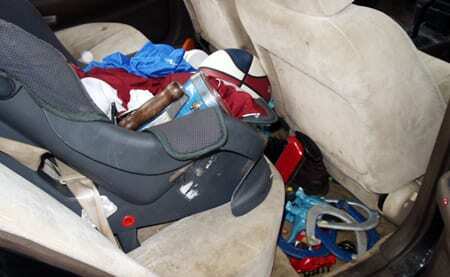 If you have a young child keep a backpack ready at the door to take with you in the car. Fill it with things your child can use to entertain themselves. When you arrive at home put everything back in the back and bring it in the house. 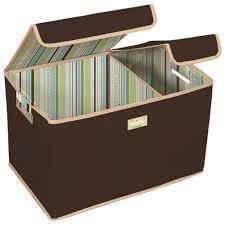 This prevents toys, papers and video games from being left all over the car. 3. Cup holders are a great invention. 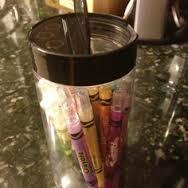 Put a clean tall cup in the holder and use it to hold pens, pencil crayons, small toys, notes, papers, snacks. 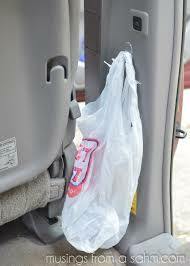 It will help to keep items confined to a space and prevent them from being lost in the vehicle. 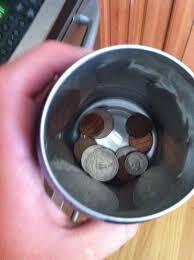 Use a cup for your change. it will be easier to retrieve your change . Keep the cup in your cup holder. 4. 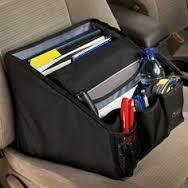 If you use your car for an office try using a bin, box, bag to contain all your supplies. 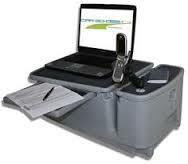 There are a number of portable offices organizers available or make one that is personalized for your situation. 5 .Keep disposable wet wipes in the glove compartment for quick clean ups and always take everything out of the vehicle when you arrive at home. 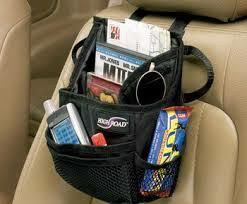 Use the car door pockets and seat back pockets for items that permanently stay in the car. If you start with a clean vehicle on every trip it is easier to keep it clean. Take everything out of the car each time you arrive at home. 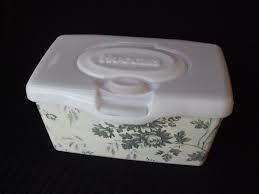 Keep disposable wet wipes for quick clean ups of spilled drinks, and dirty hands. Good thing the inside of my vehicle is always on top shape. Do you have any tips for me on how to keep a vehicle clean?